Are you there Master Frodo? 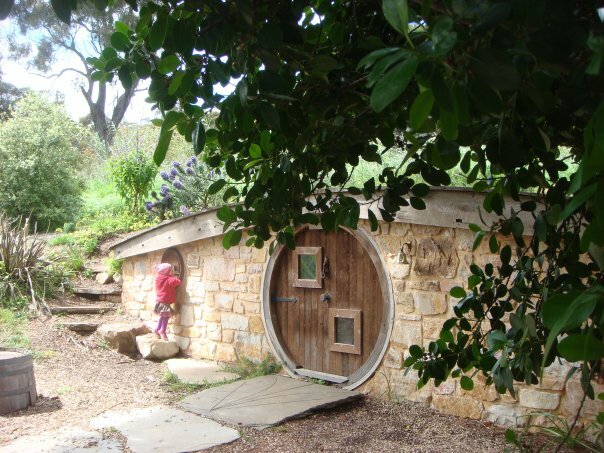 Fionna and I went to Bag End, Middle Earth this morning and popped in for some honey cake at Frodo’s house. This has to be my favourite photograph ever.